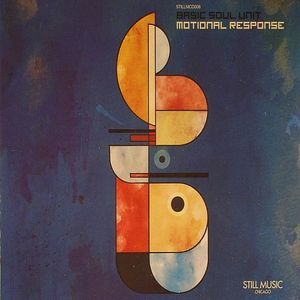 BASIC SOUL UNIT Motional Response vinyl at Juno Records. 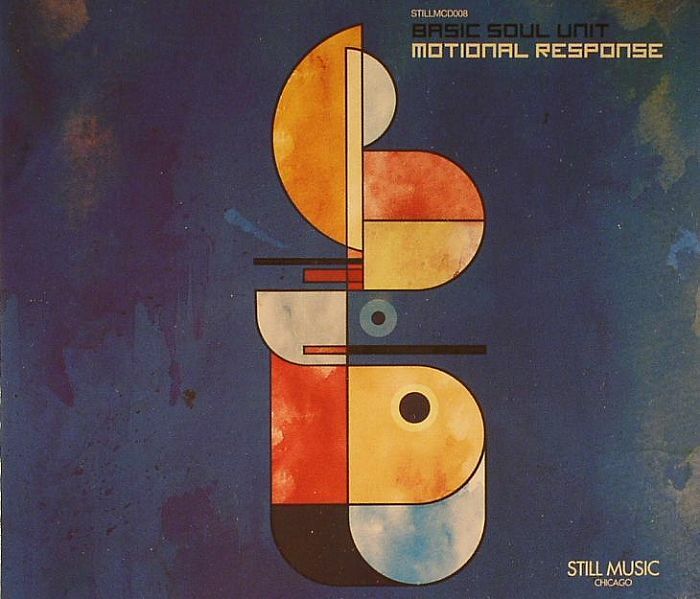 Motional Response marks the excellent (and long overdue) debut album from Canadian producer Basic Soul Unit which finds a welcome home on the Still Music imprint. In the works for some two years, the album follows an eminently impressive array of releases for the likes of Mathematics, Creme Organization, Dolly, Mule and most recently Nonplus and sees the Toronto based artist otherwise known as Stuart Li craft ten tracks of elaborate techno. 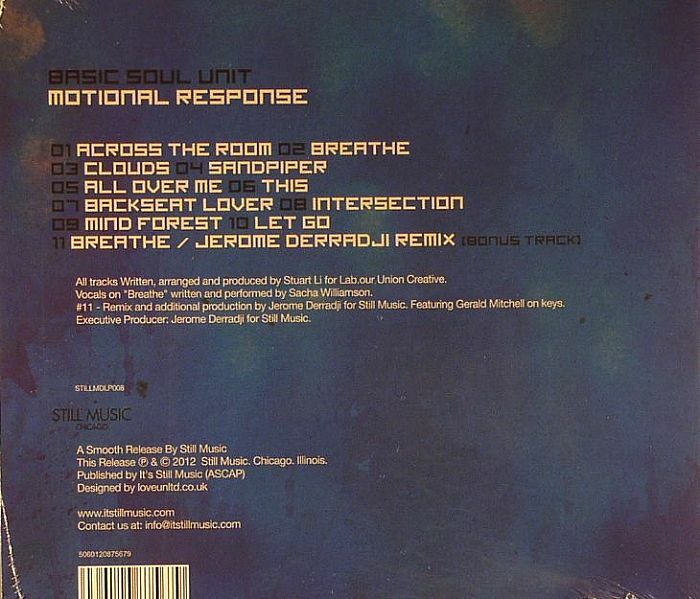 Anyone with a firm grasp of the Basic Soul Unit style will know not to expect straight up 4/4 and this truth manifests itself in the opening track "Across The Room" which pairs delicate fluttering melodies with bass heavy broken rhythms and remains pleasantly surprising on the ear throughout.